Heroic Aspirations & Team Commitment – A Profound Disconnect? On this Mastermind episode, co-hosts Jim Vaselopulos and Jan Rutherford discuss the inside scoop on The Leadership Podcast. 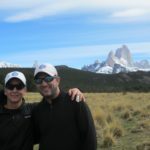 Jim and Jan cover the questions that have been asked when they’ve shown the Patagonia Crucible documentary in four cities so far. They segue into themes The Leadership Podcast guests have discussed most often, and they conclude the episode with two important announcements. Listen in for what Jim and Jan have learned as they continue to study leaders! [2:30] Jan and Jim took the Patagonia documentary to Denver, Portland, Seattle and Chicago. Self-Reliant Leadership studies the qualities of elite military units to understand the recipe for accelerated team development in all environments – from Patagonia to the boardroom. 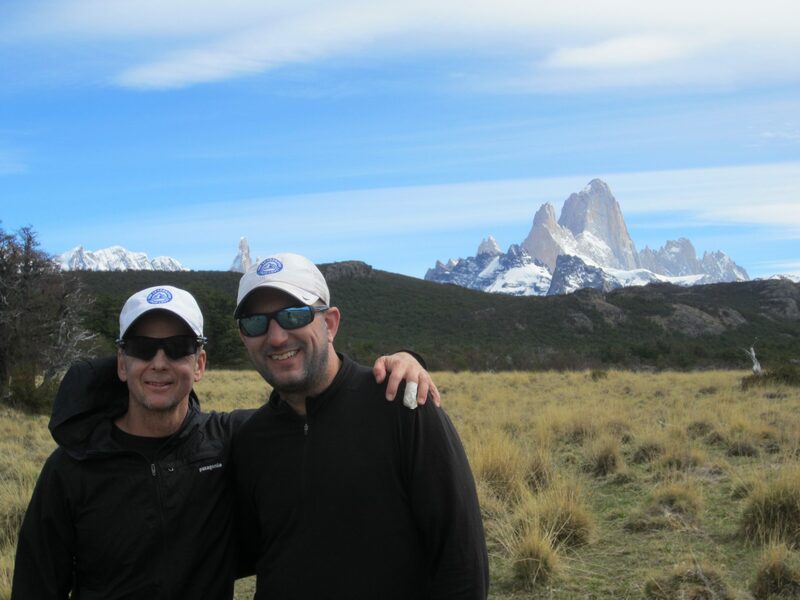 In October 2016, a team of Special Operations veterans and business executives completed a 54-mile circumnavigation of Cerro Torre and Mount Fitz Roy in Patagonia, Argentina. During the six-day expedition, the team tested audacity, adaptability, and compassion to determine if team development can be accelerated. The team found that selflessness, positivity, and curiosity were the key ingredients to a team with an absolute commitment to achieve at an elite level. These conclusions created a “recipe” to develop your own elite teams that gel quickly, gracefully handle changing business conditions, achieve challenging goals, and perform with absolute commitment. [3:12] “What did you forget to take?” Special Ops guys knew somebody would have what they didn’t. Executives packed every possible item. Everyone shared. [5:59] “How do you translate that to business?” Daily, you have problems. Somebody on your team has already solved that problem. Ask. You’re as strong as the team. Always have instant messaging on, so if someone has a question, you’re there. To be part of the team, you have to be available. [7:52] “How did you select participants?” Participants were selected who were: selfless, adventurous, and had heroic aspirations. Those criteria were constantly reinforced: “You have been selected because you are selfless, adventurous, and have heroic aspirations.” People realized it’s all about everyone else. [8:44] Participants were expected to read the bios of the others going; to answer, “What do you hope to get out of this trip?” and to set up one-on-one calls to know their teammates. He set expectations of camaraderie, selflessness, vulnerability, sharing, and learning. [17:38] ‘Slowing down to speed up,’ is critical on the crucibles and in business. “I don’t have time to develop my team,” is not a strategy. Point of no return (PONR) goals are really big and really hard, and the team has no choice but to gel, bond, and take care of each other. Executives need a team that has each other’s back, with shared accountability and selflessness. Set ‘stretch’ goals. [23:27] Planning for Patagonia involved team decisions. Things were discussed, not dictated. One discussion was on heavy snowshoes. They finally agreed to bring them. In hindsight, they needed them. Leadership has to be patient, and let the team all come to the same conclusion. [26:16] “What was different when you were roped in, and how does that relate to the business world?” Walking on the glacier and keeping everyone at the same pace, with the right spacing and tension, physically forced you to understand the interdependencies of your team. You are all tied together. [29:45] Themes from guests: (1) Vulnerability shows authenticity, earns credibility, and builds confidence. (2) Humor. Be self-deprecating. Allow a culture of fun, not at others’ expense. (3) Deal with conflict. Provide consequences. Uphold standards and culture. Turn negative energy into positive. [41:02] General McChrystal said: “Most organizations today were designed for an environment that no longer exists.” Gary Hamel wrote that the system is not creating the environment where most of the people can do the right thing most of the time, with minimal supervision. Executives must transition to lead the full organization. Self-reliant leadership has three pillars: self, others, and organization. [42:36] Announcements: (1) Jim has joined Jan as a partner in Self-Reliant Leadership, with plans, vision, and P.O.N.R.’s. (2) Jim announces The Leadership Podcast Academy, at WeStudyLeaders.com. Sign up there for the featured course, Fundamentals for Self-Reliant Leaders. The first 10 to sign up using the code, LAUNCHPARTY, will get a 50% discount for the course. Like us on Facebook, Twitter, Stitcher, SoundCloud, and iTunes!